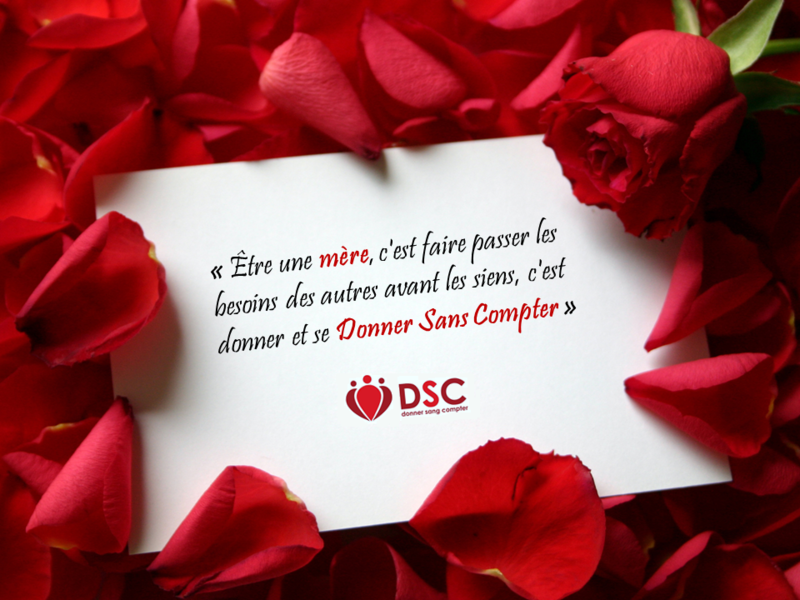 »Activities»Happy Mother’s Day from DSC! 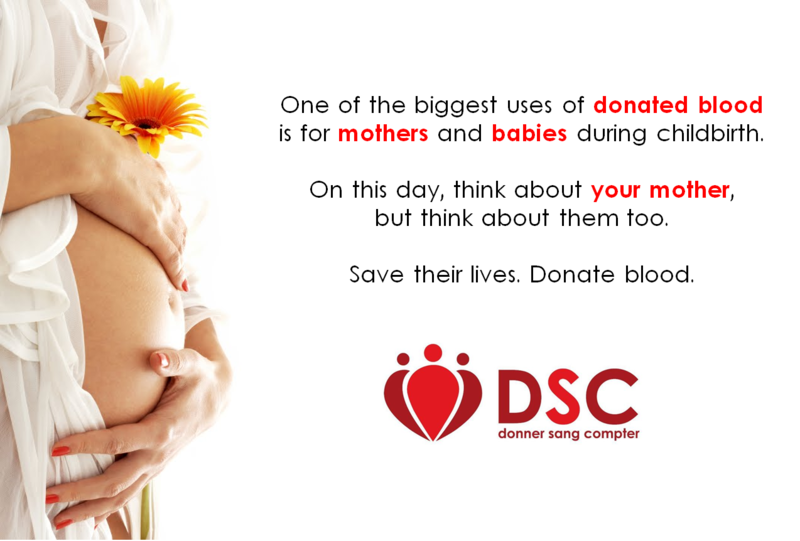 Happy Mother’s Day from DSC! She has given your the gift of life, give her the love and respect she deserves! Spread this message to all the mothers out there! Happy Mother’s Day! ← DSC’s February 2012 Newletter!